Bank owned property in need of repairs. 2 bed 1 bath (have to go through 2nd BR to get to kitchen and bath.) 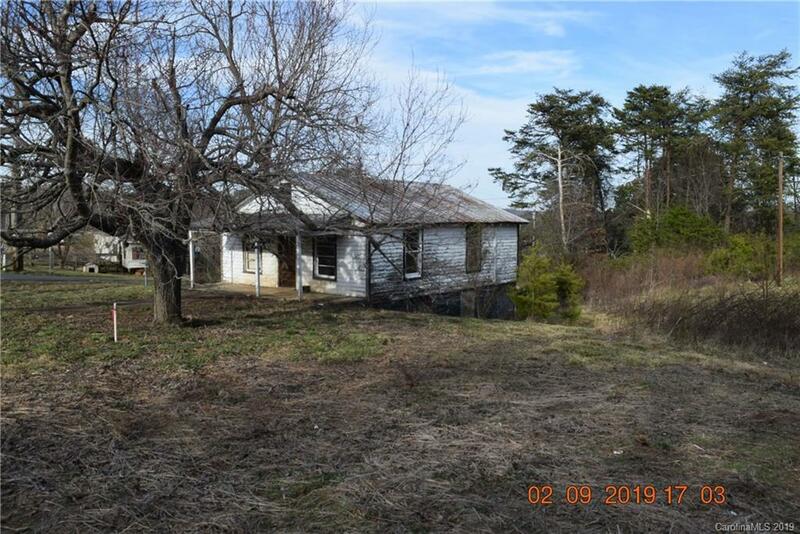 Home has potential but need many repairs. Priced accordingly. Bank owned to convey by special warranty deed and in as is condition. Buyer / Buyer agent to verify all info and systems. There does not appear to be an established driveway on the property. There is road frontage but does not appear to have an established driveway.